The Series 1300 Pressurized Screen Filters deliver excellent filtration of inorganic contaminants found in irrigation water. 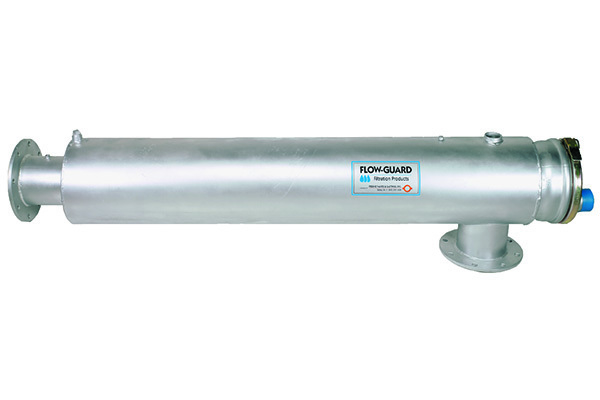 Series 1300 models provide flow ranges from 100 to 3200 GPM, and filtration grades from 40 to 200 mesh. 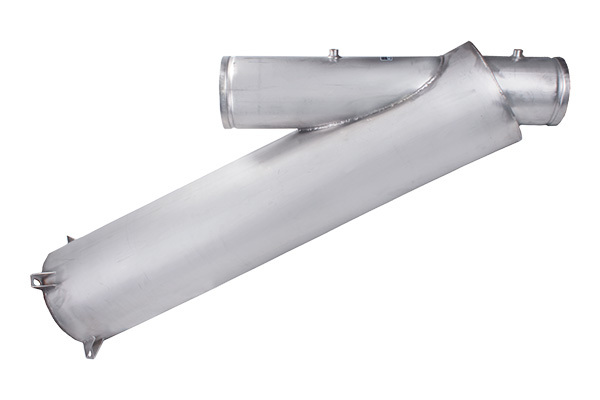 All filters are manufactured from durable 304 stainless steel. 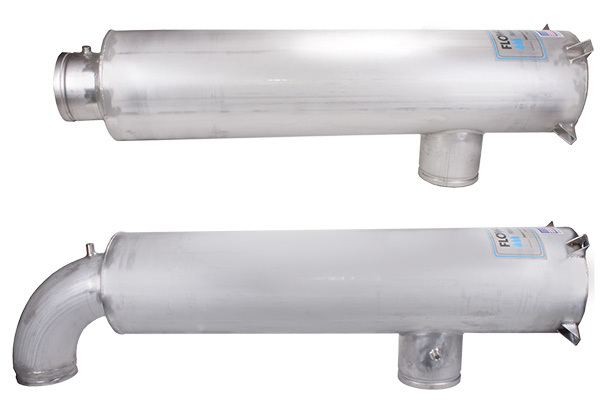 The SPS line of pressurized screen filters are ideal for setups where the inlet and outlet pipes are parallel or perpendicular to each other. The Series 1300 Pressurized Screen Filters deliver excellent filtration of inorganic contaminants found in irrigation water. Series 1300 models provide wide flow ranges from 100 to 3200 GPM, and filtration grades from 40 to 200 mesh. All filters are manufactured from durable 304 stainless steel. The SYS line of pressurized screen filters are ideal for setups where a filter needs to be placed in-line in an existing installation. The Series 1500 Pressurized Screen Filters deliver excellent filtration of inorganic contaminants found in irrigation water. Series 1500 models provide flow ranges of 1200 or 1750 GPM, and filtration screen options 1/16", 3/32", or 1/8". These versatile filters can be used as pre-filters or primary filters, depending on application and water quality. Include internal guide-rods for easy maintenance. Available with Victaulic, flanged, plain end, or ringlock ends.